is located in Lishui town, Foshan city, where known as the Water Town of Dream. Here is an inspiring place producing outstanding and talented people, with numerous brands and fully furnished. Contact information: Sandy Guangdong Fangyuan Panpan Intelligent Technology Co.
New design folding Bamboo Eco Dish Rack with Utensil Holder Dry your dishes with style! Included is an attached utensil holder The bamboo plant stays green all year. 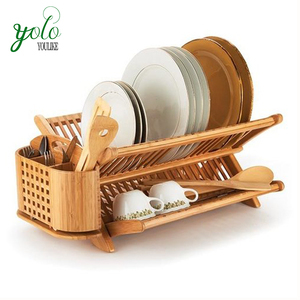 Name: New design folding Bamboo Eco Dish Rack with Utensil Holder Item No. Fuzhou Super Wood Co., Ltd.
2) Feature: non-toxic, non-irritation, flexible, can be mass-produced, lightweight. 3) Design: more style,size, color or as your request 4) OEM Accepted : We can produce any of your design . FOBPort: Fuzhou 7) Good Service : We always do our best to meet your requestments. Xiamen Creation Bamboo Industry & Trade Co., Ltd.
201 stainless steel folding cloth drying hanger material: stainless steel size:360*340mm Packaging & Shipping Packaging: 1 pc in a PE bag and a color box, then 16 pcs with a outer carton Delivery: 30 days after received 30 % deposit Shippong port: NINGBO or SHANGHAI product details similar products brief introduction Our company has advanced processing technology and highly reputation. We will give our excellent products, reasonable price, good service and after-sales service to you all. Q2: Where is your factory located9 How can I visit it9 A2: Our factory is located in Hangzhou City, Zhejiang Province, China. Q3: How can I get the sample9 What's the lead time9 A3: Samples could be sent within 1-2 week, the lead time is 4-5 weeks. Q4: I don't have the drawing, can you design it for me9 A4: Yes, you can send your ideas and suggestions of the design you want Q5: Do you provide ODM/OEM service9 A5: OEM/ODM is welcome, From the concept to finished goods, we do all (design, prototype reviewing, tooling and production) in the factory. Q6: Do you have patented products9 A: Yes, we have our own brand. Q7: Can I customize my products9 A: Yes, we tailor fit products on request. Q9: Do you have any certificates9 A: 1) Yes, we pass the quality verification of Walmart. 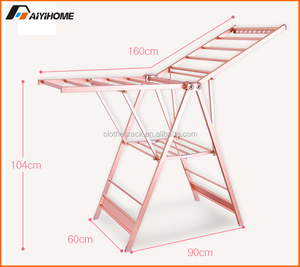 Alibaba.com offers 48,893 folding rack products. About 24% of these are storage holders & racks, 18% are hangers & racks, and 4% are display racks. 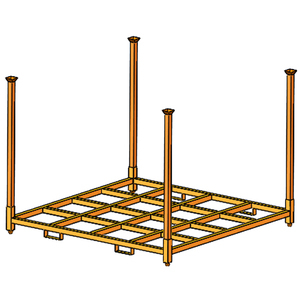 A wide variety of folding rack options are available to you, such as steel, metal, and wooden. 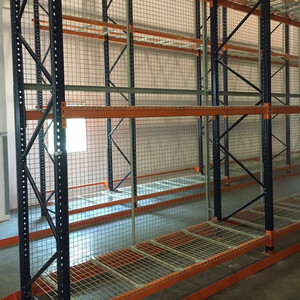 You can also choose from warehouse rack, sundries, and tool rack. 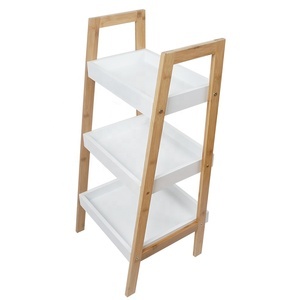 As well as from storage holders & racks, multi-level, and boltless / rivet shelving. And whether folding rack is ce, rohs, or csa. 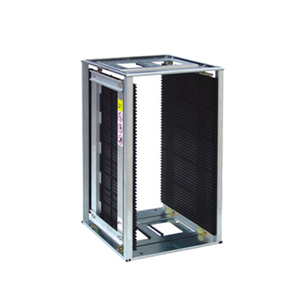 There are 48,748 folding rack suppliers, mainly located in Asia. 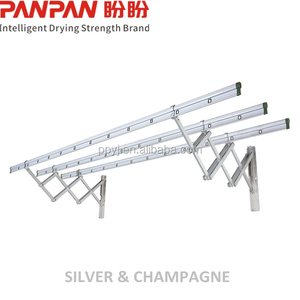 The top supplying countries are China (Mainland), Singapore, and India, which supply 95%, 2%, and 1% of folding rack respectively. 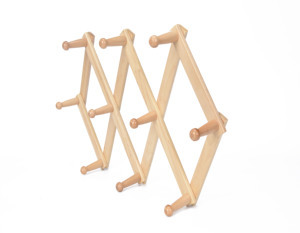 Folding rack products are most popular in North America, Western Europe, and Domestic Market. You can ensure product safety by selecting from certified suppliers, including 11,998 with ISO9001, 6,717 with Other, and 2,661 with BSCI certification.